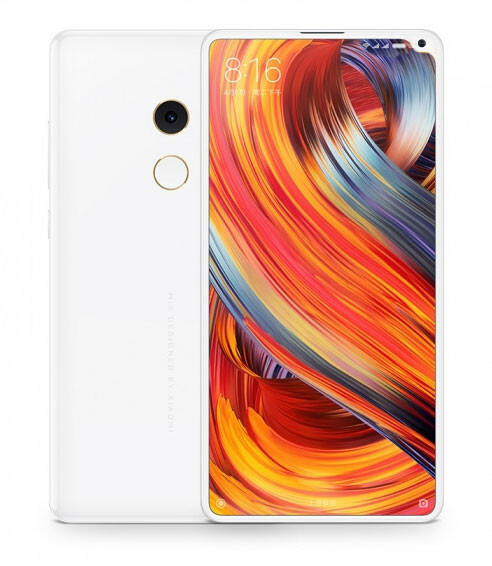 In September 2017, Xiaomi launched their new bezel-less smartphone, Mi Mix 2. This time they launched this device in other markets as well. This series started the trend of bezel-less design and is still one of the most bezel-less smartphones as compared to many other brands like Samsung. Now a new rumour suggests that Xiaomi might launch another upgraded variant of Mi Mix 2 very soon. Also, we got a rendered image of the same. So let’s have a look. First let’s talk about the new rumour. We have previously heard that Xiaomi might launch Mi Mix 2S in MWC 2018 event along with Mi7. But this new rumour suggests that Xiaomi might launch Mi Mix 2S before the MWC event. This might happen to maintain the hype of their latest flagship i.e. Mi7. As of now, we don’t have any information regarding the specs, but there are slight chances that this phone might come with latest Snapdragon 845 processor. Let’s wait and see what will happen in coming weeks. Now let’s talk about the second leak regarding the device, we got 1st rendered image of Mi Mix 2S which shows the phone from front as well as back. 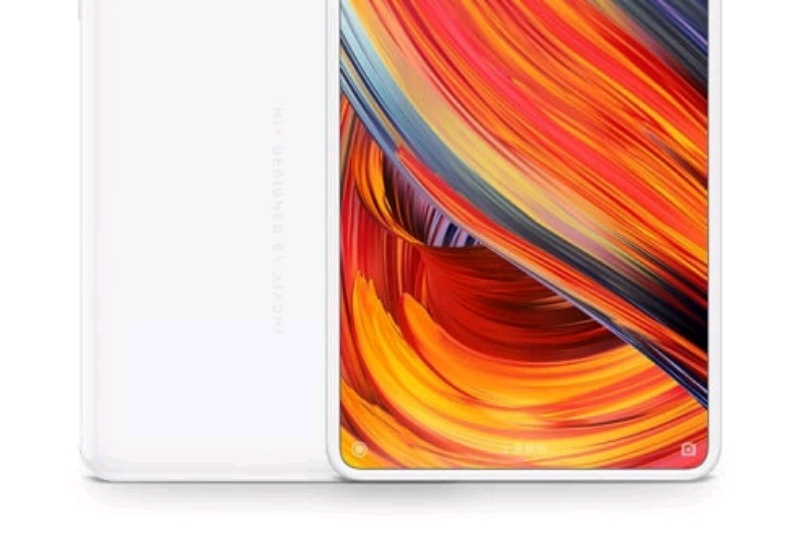 On the front you will notice that the bottom bezel is more thin as compared to Mi Mix 2. And the result is the placement of front camera, now it’s moved in the top right corner. Well it certainly gives more premium look to the phone from a distance, but if you look closely it might seems weird. Let’s see how Xiaomi will set the parameters of various content like video, online content, and games. And by placing front camera on top, Xiaomi got a bit of space on top which can be used for placing regular earpiece. In Mi Mix and Mi Mix 2, Xiaomi used “Cantilever Piezoelectric Ceramic Acoustic Technology” instead of regular earpiece which didn’t performed that well. Apart from these changes, the phone looks very similar to Mi Mix 2, even the back also looks same. So that’s all the information we have as of now. Talking about the Snapdragon 845 processor, I don’t think that Mi Mix 2S will become 1st device to come with latest processor. Because there are rumours that Galaxy S9 and S9 Plus will be the 1st smartphone to come with Snapdragon 845 processor. Also this phone will mostly not going to replace Mi Mix 3, so it’s not a good idea to launch this phone with latest processor. But as these are very early leaks, I would suggest take these with a pinch of salt. And Stay tuned with us for more information.